If you suspect the presence of rats in or around your property, you should get in touch with the experts immediately. 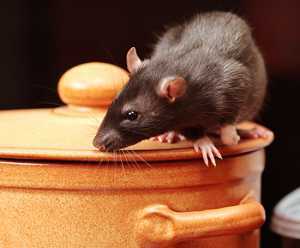 Here at ClearFirst Pest Control, we have a wealth of experience in dealing with rat infestations. We know how to get rid of rats discreetly, using the most suitable treatment at all times. We provide a prompt service to customers throughout Derby and the surrounding areas, and can help prevent further infestations in the future. For a professional, reliable and efficient rat catcher service, don’t hesitate to get in touch with us today.